The Little Chef roadside chain is celebrating its 50th year by giving diners the chance to sample a trial menu created by Michelin-starred chefs Heston Blumenthal. 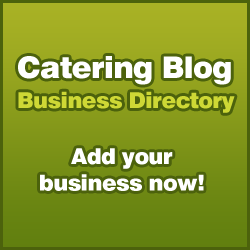 If successful at one of the groups restaurants it could be rolled out nationally. The new experience at the eatery at Popham, near Winchester, Hampshire is the result of a Channel 4 documentary series being screened this month, following Heston in his bid to “breathe some fresh ideas and energy into the much loved chain”. 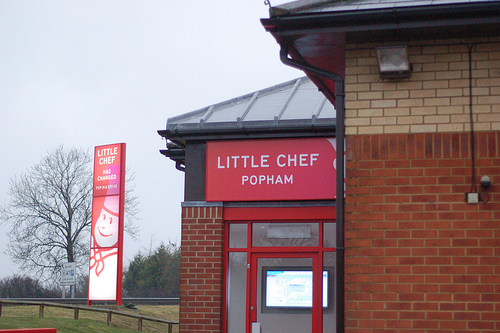 Popham was chosen for the trial because of catchment area demographics, a true representation of Little Chef customers – business, families and tourists. It is also convenient for Heston being close to his Fat Duck and The Hinds Head venues in Bray. The maestro chef has been working on a fresh creative concept – looking at the menu and quickly extending his influence to all elements of the dining experience. This included work by Ab Rogers, the award winning restaurant designer.